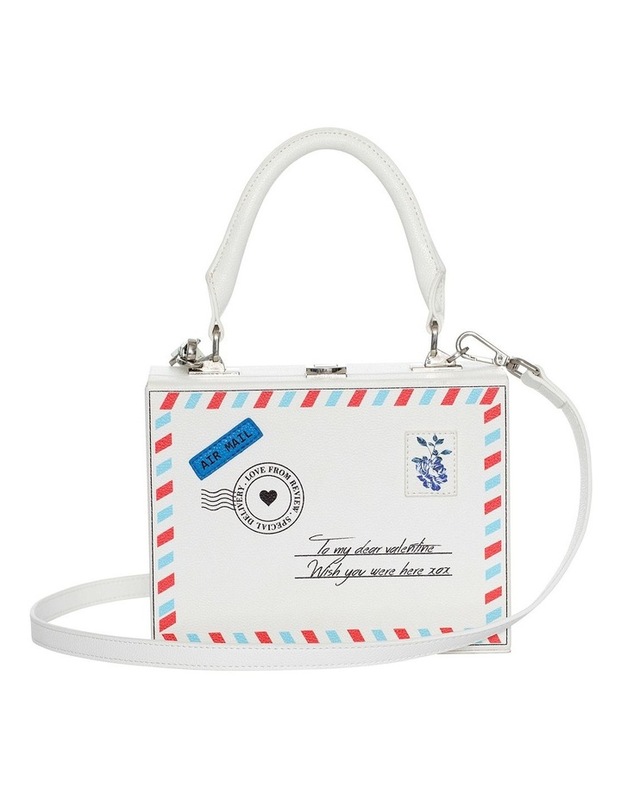 This Love Letters Bag is bound to be your new favourite accessory. 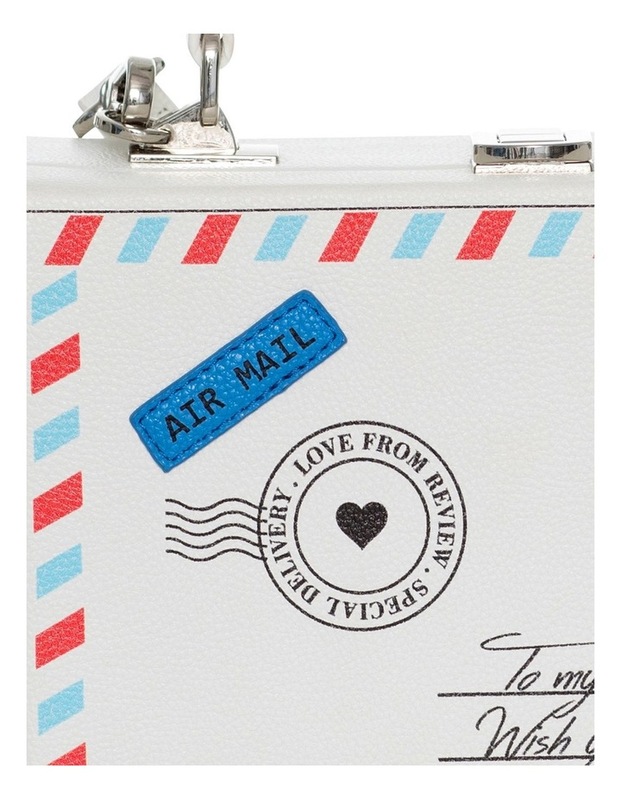 It has a silver clasp and is embellished with a traditional Air Mail letter design. 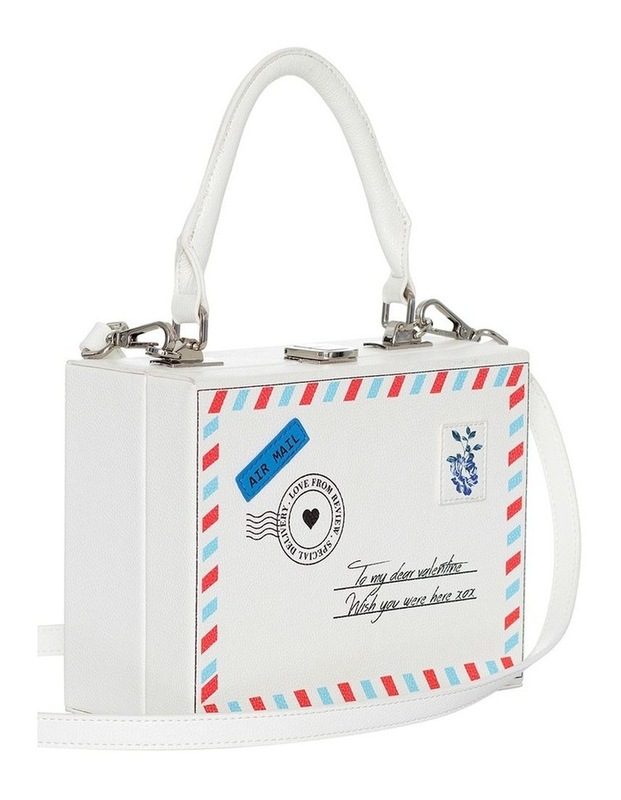 It has a removable strap so you can decide if you want to wear it as a hand bag or cross body bag. 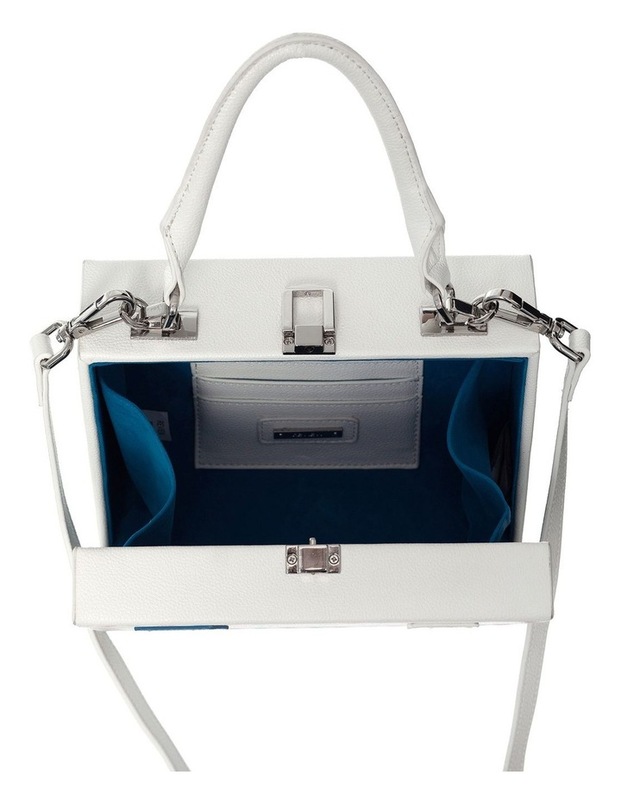 Lined with a royal blue velvet lining for an extra touch of glamour.